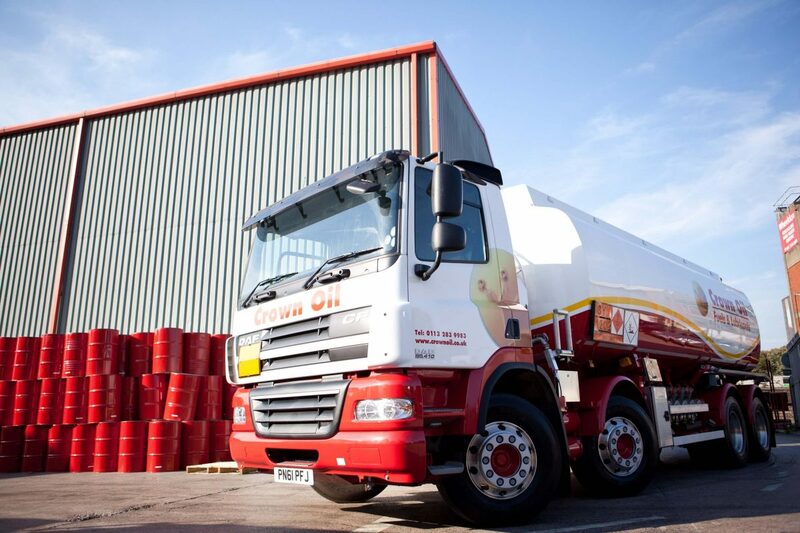 As a leading fuel oil supplier, we deliver a wide range of fuels & oils to businesses and homes all over the UK. 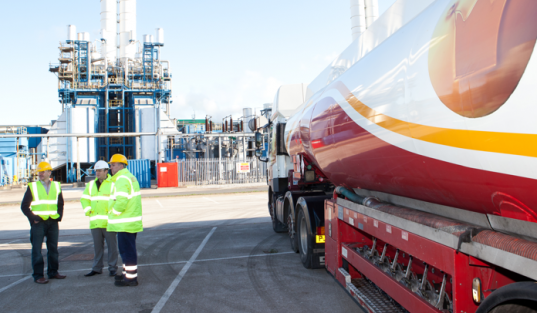 If you’re looking for a reliable fuel oil supplier, one who can deliver your fuel on the same day (in emergencies) or the next working day (standard delivery) with some of the longest payment terms in the industry, then you have come to the right place. Here at Crown Oil, we will always offer you the very best prices and deliver your fuel oil when you need it! This coupled with our high standard of customer support makes doing business with us an excellent choice. Call us today on 0845 313 0845 or fill in our online quote form to order your fuel oil today. Fuel oil is important to many people in the UK as it’s used as a fuel in oil-burning heating systems. 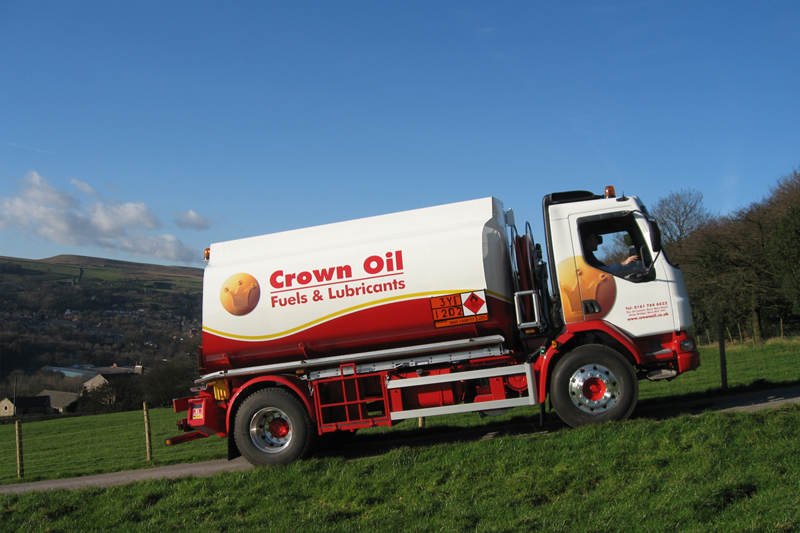 At Crown Oil, you get the lowest fuel oil prices in the UK as well as one of the leading fuel oil suppliers delivering your oil direct to your door. Fuel oil prices fluctuate on a daily basis but have considerably reduced in the recent months. Prices won’t often be published anywhere because they either soon become outdated and incorrect or depend on several factors including quantities, quality and where the delivery needs to go. When you buy fuel oil from Crown Oil, you will not only receive excellent customer care and your own account manager but, our ability to purchase large amounts of fuel oil allow us to pass on our savings on to you, the customer! We have full nationwide coverage for all of our fuels and lubricants including our fuel oil. With over 70 years of industry experience, we understand the importance of getting your fuel oil delivery to you no matter where you live in the UK. You’ll get the cheapest fuel oil deliveries as a Crown Oil customer, it doesn’t matter whether you’re a domestic or commercial customer. We supply industrial fuel oil as well as heating oil for domestic buyers, and we keep our fuel oil prices low. How much fuel oil can be purchased? Fuel oil can be delivered in all quantities ranging from just 500 litres right up to 36,000 litres upwards. Having Crown Oil as your fuel oil supplier will not only save you money with our low prices but, you will also benefit from our fast deliveries and free fuel management service. What is a fuel management service? If you have ever run out of heating oil, especially in the winter months, you’ll know all too well the effects of no heating, hot water and the tears freezing on your cheeks. A fuel management service is designed to put an end to those fuel run-outs. It works by informing us when your heating oil tank is about to run low on fuel oil. The alert we receive prompts us to arrange a new delivery for you, and once you are okay with this, we deliver your fuel oil to you and top-up your tank. Find out more about our fuel management service. Receive a free fuel oil quote today by filling out our quote form or by calling our team now on 0845 313 0845 and speak with one of our fuel oil experts. Premium heating oil can also be purchased for a few additional pence per litre. Premium burning oil will offer a cleaner burn with less odour from conventional heating oil. Our premium fuel oils are much more efficient and cost less to run over the year, even though the initial cost is slightly higher than the price of regular fuel oil per litre. You can speak to our team regarding the options available to you, simply call 0845 313 0845 today.